Fans of Evernote on Windows have something to cheer about. Presentation mode was first introduced on the Mac and iOS and it definitely made meetings easier to manage. The latest update brings Presentation Mode to Evernote on the Windows desktop. Do note that this is an Evernote Premium feature. 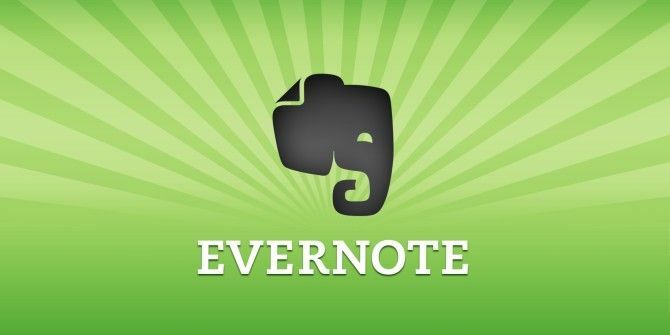 Evernote Free users can try it out for 30-days. Clicking on presentation mode brings some nice visual benefits for your notes. Any information on the notes – from meeting agendas to doodles and to-do lists can be shown in a full distraction-free view. You can use the mode to view quick mockups and impromptu brainstormed ideas. Throw photos and images on a note and showcase it like a slideshow. Scroll through the items with a tap on the spacebar (and use the right-left arrow keys to move through all the notes on a notebook. You can also select multiple notes and create a table of contents. For large meetings, you can connect your computer to an external monitor or projector and use the mode with the larger screen. With Evernote for iPhone and iPad, and AirPlay set up, you can present to a second screen right from your device. Presentation mode also has a high-contrast night view and a choice of cursors that act like a laser pointer. Now, you can think of Evernote as a digital whiteboard too. And unlike something like PowerPoint, you don’t have to “prepare” slides. As Evernote says – slides have been overused. Team discussions should be quick and painless. It’s time to rethink presentations: http://t.co/yYSAtP1hvU Introducing Presentation Mode in Evernote. Now available in Evernote for Windows. Try it out and tell us in the comments if it works well for your meetings or for anything personal.